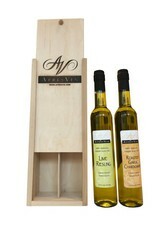 Apres Vin Favorites Gift Pack in Wooden Box - Roasted Garlic Chardonnay and Lime Riesling Grape Seed Oils - Miam! 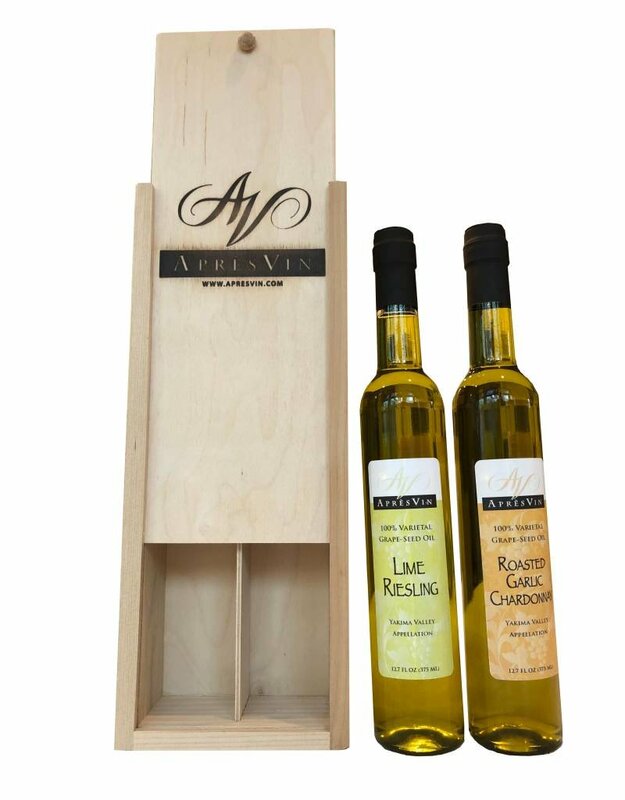 The perfect gift for gourmet cooks who know what they want – two large 12.5 oz bottles of our best selling Roasted Garlic Chardonnay and Lime Riesling oils are just the ticket! 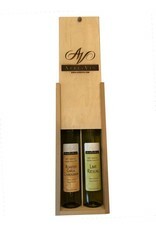 No matter what the season or occasion, the versatility of these two infused oils makes them perennial favorites. 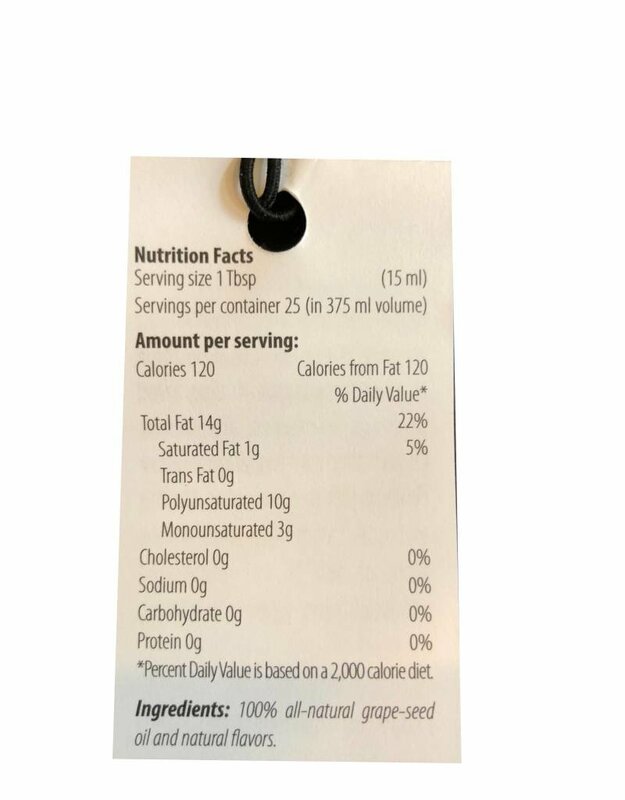 Our Roasted Garlic Chardonnay oil is lavishly infused with sweet, fragrant roasted garlic, The “little black dress” of oils – it goes with everything! It will make you dream of owning your own restaurant. Make your own restaurant-style dipping oil with a drizzle of balsamic vinegar, or brush on thick slices of crusty bread and sprinkle with salt and grated Parmagiana for bistro-style garlic bread. 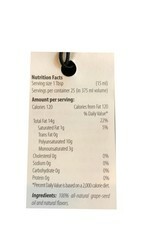 Drizzle on grilled seafood or steaks; Sauté with shrimp for fresh pasta dishes; Serve solo as a dipping oil with crusty bread; Whisk with lemon juice, mustard and mayonnaise for a flavorful salad dressing; Rub onto chicken before roasting. 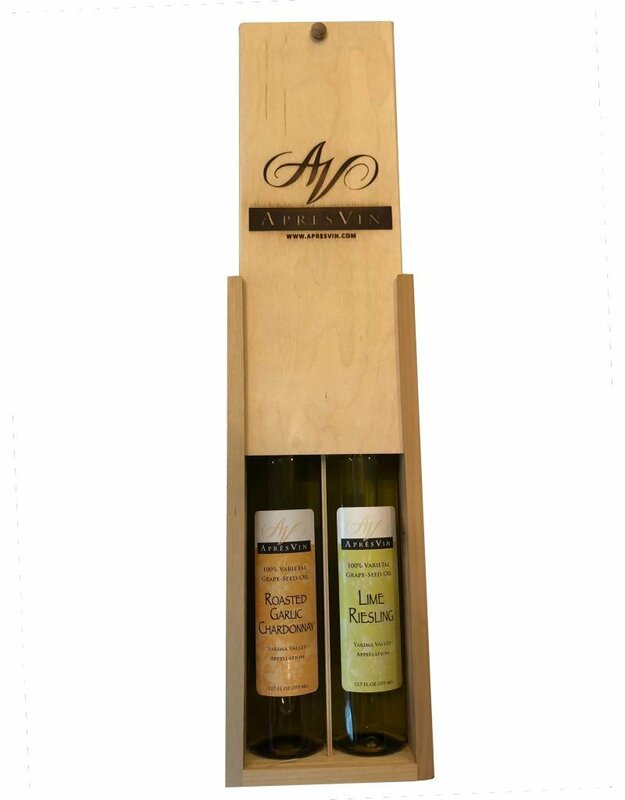 Our Lime Riesling oil will wake up your taste buds with the fresh, bright snap of lime. It’s outstanding in Mexican, South and Central American and Caribbean recipes, is ideal for grilling, marinades and vinaigrettes, and will make fish and seafood come alive!